In partnership with International Wine Challenge (IWC), the Sake Samurai Association is pleased to announce the IWC 2014 sake competition schedule as below. This year IWC will launch two new sake categories, Ordinary Sake and Sparkling Sake, adding to existing five categories of Honjozo, Ginjo/Daiginjo, Junmai, Junmai Ginjo/ Daiginjo and Koshu. 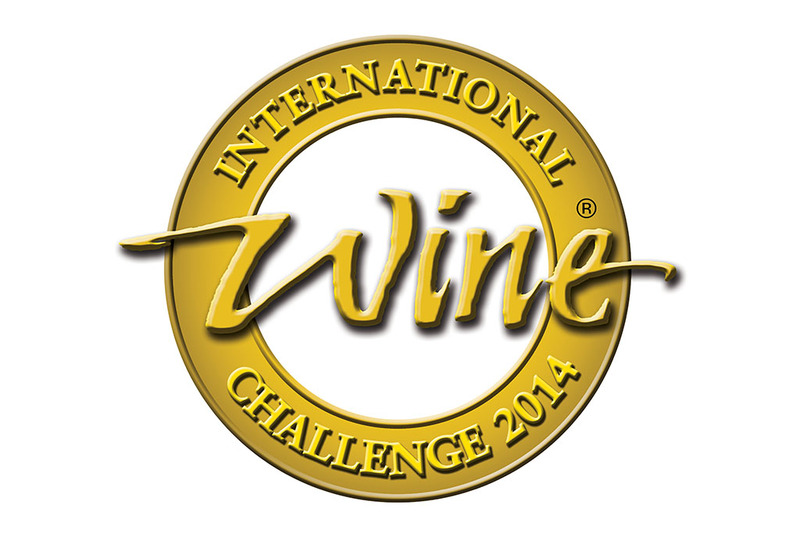 In addition, the IWC will announce a Great Value sake award at the IWC 2014 Awards Dinner.